Häme University of Applied Sciences has been a limited company since 1 January 2015. As of 1 January 2015, the English name of Hämeen ammattikorkeakoulu Oy (Häme University of Applied Sciences Ltd) is Häme University of Applied Sciences (formerly HAMK University of Applied Sciences). The abbreviation and our brand name HAMK will remain the same (deriving from our Finnish name: Hämeen ammattikorkeakoulu Oy). 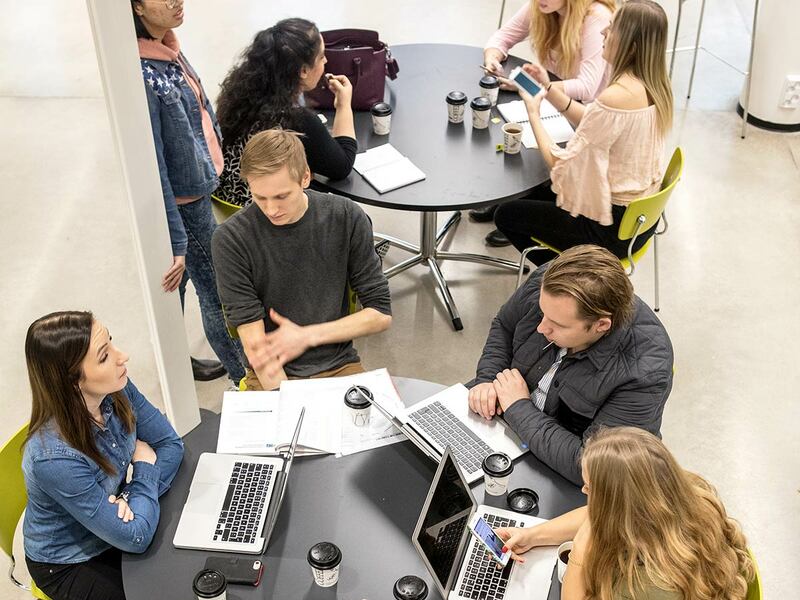 Häme University of Applied Sciences continues to provide the same high-level education, research and development as before and previous agreements with our partner institutions continue to be in force. The subsidiary company of Häme University of Applied Sciences Ltd is Häme Vocational Institute Ltd, which organises secondary vocational education and training. The provider of educations and training is Häme Vocational Institute (HAMI).